Dogs are the most common family pet, with cats coming in a very close second. "Man's Best Friend," when trained well, can be very loyal and loving. 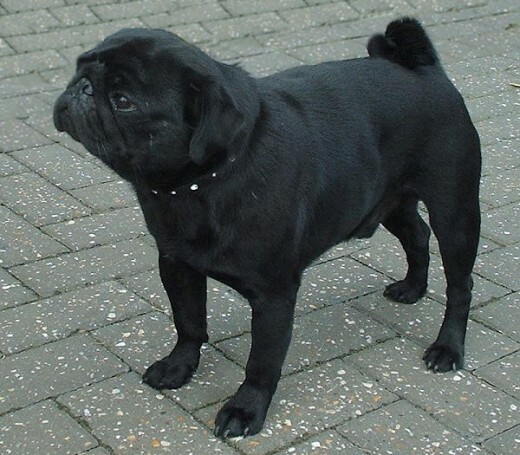 Also known as pooches, dogs have been bred for many years and for different purposes. Many of the different breeds were trained as workers and hunters, giving them a huge purpose in life. Other breeds are simply bred to be great companions to humans. Dogs come in all shapes and sizes depending on their breed. Dog breeds are divided up into different groups. The American Kennel Club (AKC) classifies dogs into eight different groups, including one that is a "catch-all" containing dogs that don't quite fit in any other category. 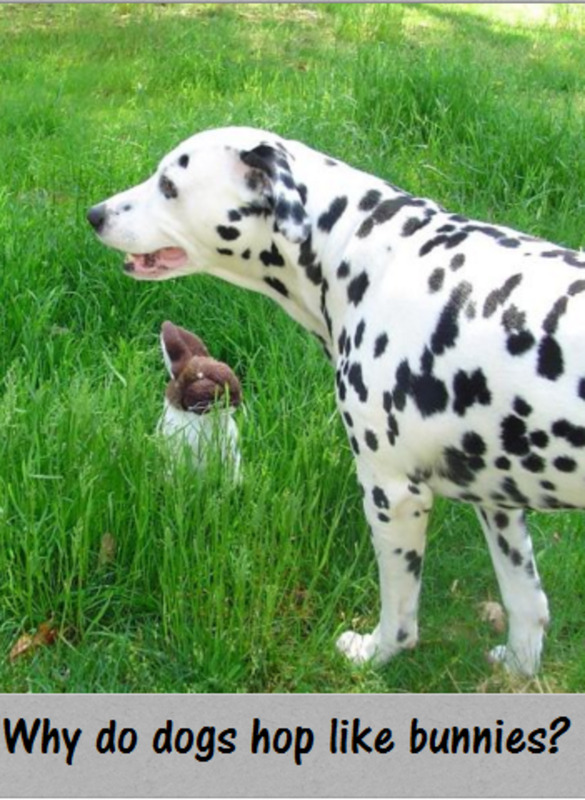 The dogs that make up the Toy Group are small pooches who think they are big. They can be nippy and anxious. They also like to yap. Many of these dogs originated from larger breeds but were bred to be smaller for the purpose of making people happy. They make good lap dogs and can be extremely cute and cuddly. Many celebrities started the trend of carrying toy dogs around in their purses and bags. Some people even bring their small friends with them on vacation as many airlines allow dogs on board like a carry-on. 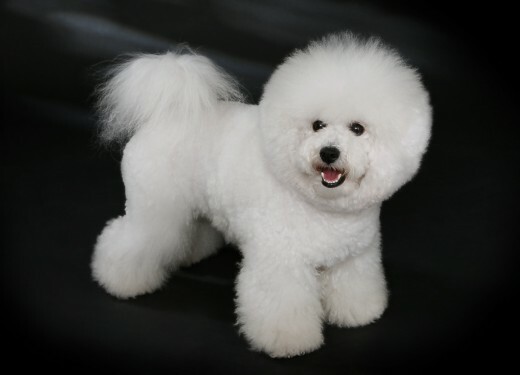 Toy dogs are generally healthy and even though they are small, they are extremely tough. They make perfect pets for city dwellers as these little guys don't need as much exercise or space. Some people feel they are just a little too excitable to be around young children. 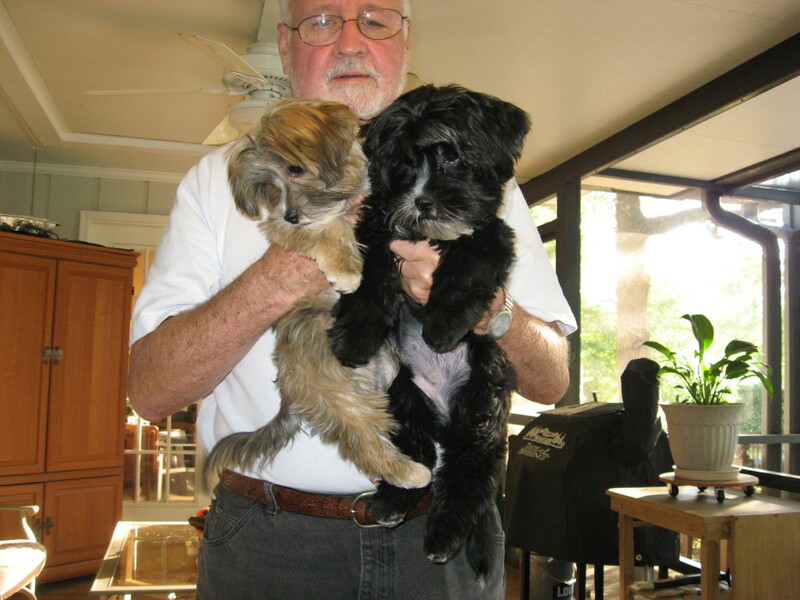 The terrier group of dogs are feisty and energetic. If they were in a classroom of dogs, they would be the class clowns. They are not really tolerant of other animals or intruders who may come into their space. Their territorial nature make them good guard dogs. They would definitely be warning their owners if someone were to intrude into their space. Terriers are bred to hunt and kill varmints. They are good dogs to have if you have pest control issues. Although they are impulsive and can be tenacious at times, they are also very playful and affectionate with their owners. 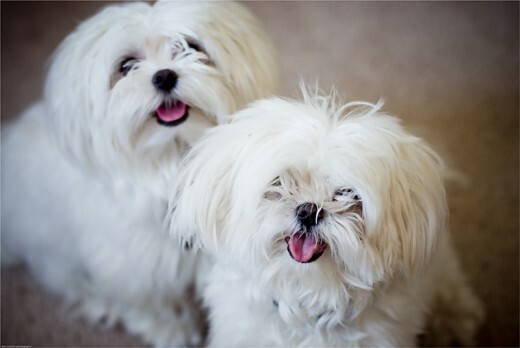 This group of dogs have wiry coats which require special grooming. Regular stripping, or removal of the top coat of hair, needs to occur for terriers so they remain healthy. This is especially true during the warmer summer months. 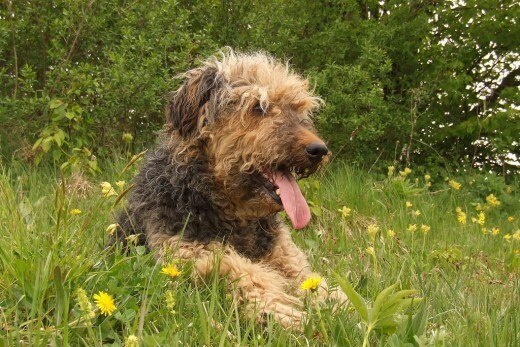 As a double-coated dog breed, stripping their outer layer is important for terriers. Their double coats were essential when they retrieved hunted varmints. If terrier owners are not hunters, the stripping process, which can be done by hand or using tools, is something to consider. 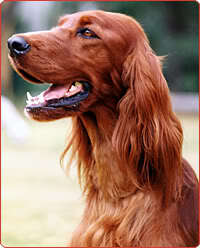 The dogs belonging to the sporting group are naturally alert and active. They need ample, invigorating exercise on a daily basis. 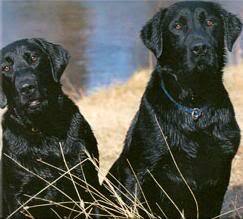 They love going on long walks or hikes and are instinctive in the water and in the woods. 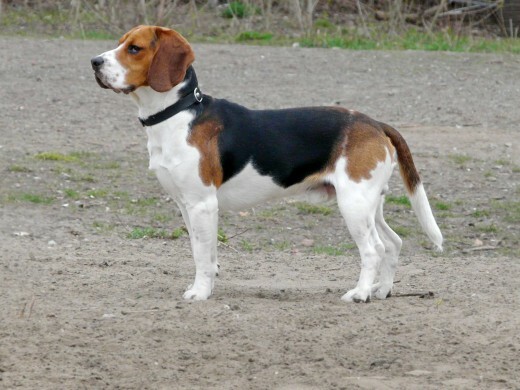 The sporting group of dogs are bred for hunting, specifically to find and retrieve game in the field and water. Sporting dogs are easy going and likable. They make well-rounded companions and are good around children. They make little noise. Their main goal in life is to please their owners. People like raising sporting dogs as pets because they are loyal and reliable. This amazing group of dogs, if raised with young children, can be very protective of their companions. 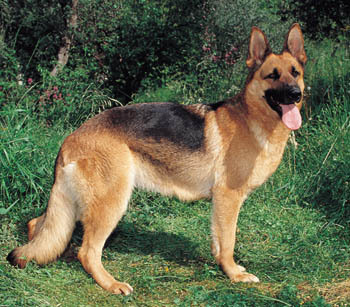 Sporting dogs are one of the easier groups of canines to train. The hounds that fall within this category have extremely powerful senses of smell. They can track their prey using their noses. They tend to be extremely energetic and vocal. Rather than barking, most scent hounds howl. Dogs that fall into this category have sharp eye sights. They run down their prey by spotting them with their laser-like eyes and chase them down. Sight hounds tend to be extremely fast. 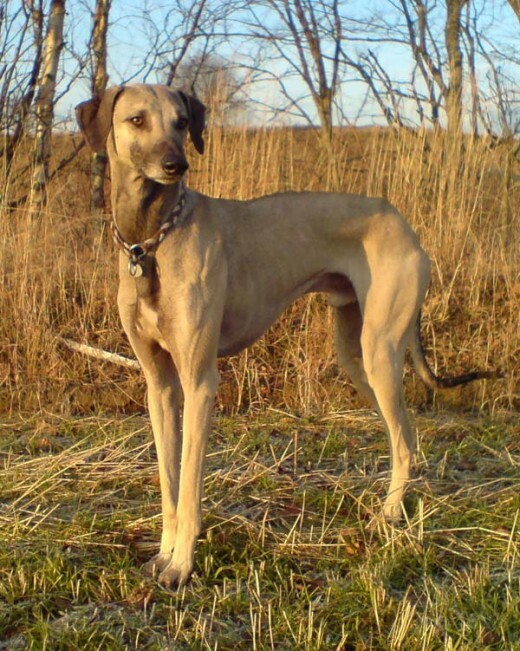 Hounds, in general, have very good stamina and can run for a good distance. They are generally strong-willed and stubborn. The working group of dogs were bred to do just that...work for and serve humans. 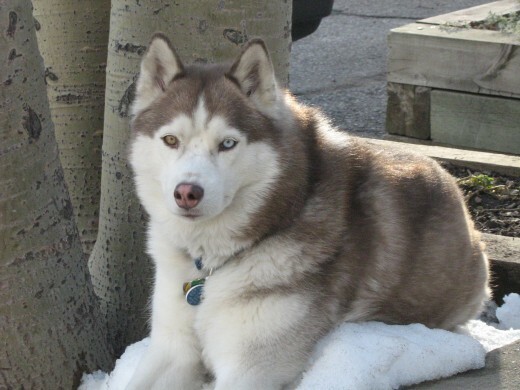 They have the instinctive nature to be guard dogs, pull sleds, rescue people and save lives. They are often willing to work and please their owners. They do, however, require a bit of training and consistent follow-through. One thing that makes training easy is that they are quick learners and can be rather intelligent. These particular dogs are not suitable as family pets. 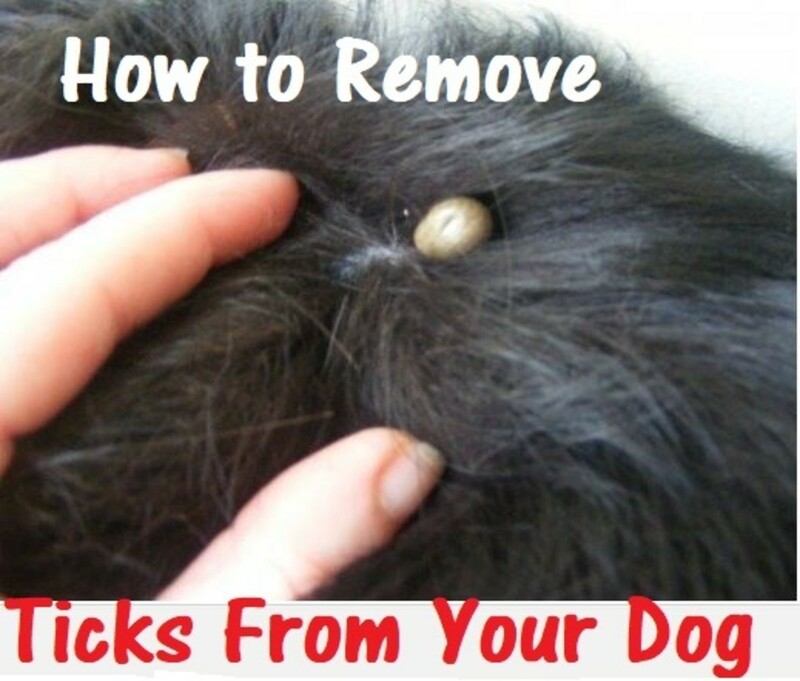 If not properly trained, they can be highly destructive and tear apart the home. They are also larger in size, making them better for homes out in the country where there is plenty of land for them to run around. They require a great deal of exercise which can be provided in the context of training. The non-sporting or utility group of dogs used to be classified as the non-hunting group. Since there was such diversity in the non-hunting group, a few of the breeds were taken out and placed into their own groups. 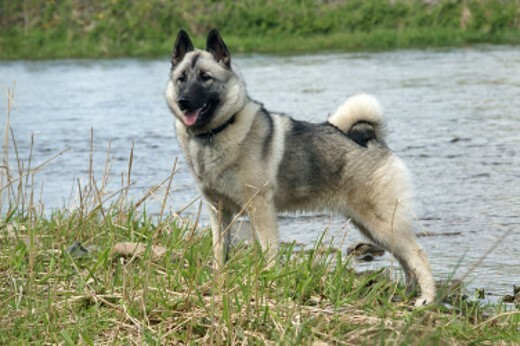 The remaining breeds in this non-sporting group are mostly hardy and outgoing. They are energetic, but don't require near the exercise as the working or sporting group of dogs, but certainly need more than the toy group. The dogs in this group all have different personalities, as well as appearances, sizes, and shapes. They pretty much are in this group because they don't quite fit in to the other groups. 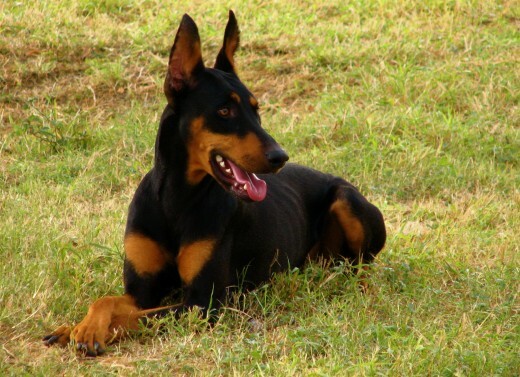 This can be seen as a "catch-all" for the dog breeds that don't belong anywhere else. The intelligent and easily trained breeds that belong to the herding group are well-liked by pet owners who have young children. They make excellent pets are extremely loyal. They do, however, require a great deal of exercise as they are very active. They have stamina, are agile, and can endure harsh weather conditions. Dogs in this group were bred to herd as they are good at controlling the movement of other animals. If they are not out in the pasture herding sheep or cattle, they have the tendency to herd their owners and their families. They can be nippy and stubborn, but if well trained, will shake themselves of any bad habits. They crave jobs and mental stimulation. 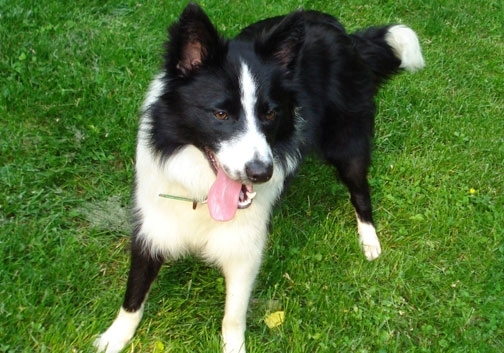 Herding dogs, due to their obedience and intelligence, are also used by humans as search and rescue dogs as well as service dogs for the disabled. 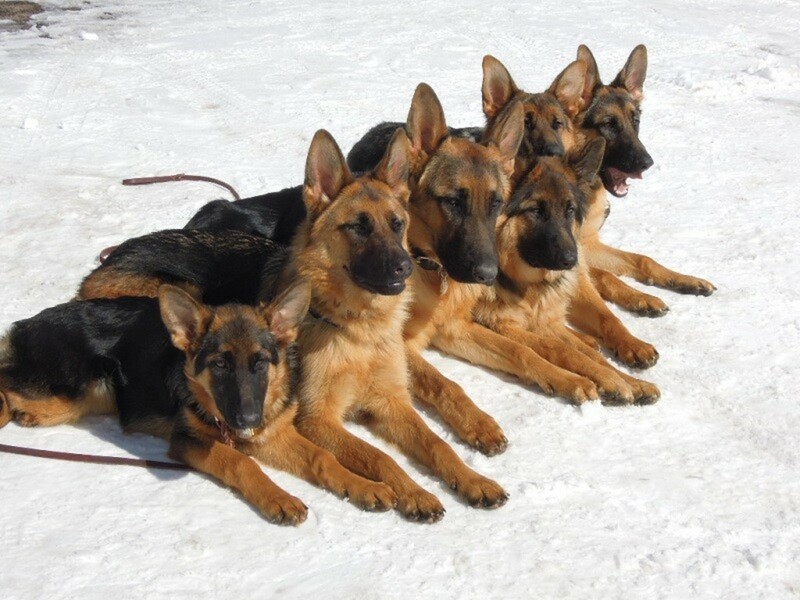 The miscellaneous group of dogs are also known as being in the "holding group." This is because these are dog breeds that have yet to be classified by the AKC. They are awaiting membership into the association. These dogs will eventually be placed into one of the other seven groups. How much time do you have to spend with the dog? For exercise purposes? For grooming purposes? How much space do you have for the dog? While you are gone to work? When you get home? Who is in your family or residing in your home? Do you have young children? Do you need the dog to be very well trained? Will it be a service dog one day? There is, essentially, a dog for everyone. You just have to do the research and make the best choice for your personal circumstances. Great hub! I loved that the Australian Shepherd was included. Wonderful hub. Loved the photos. I think my fave is the border collie. Wonderful!!! Fab photos of great pooches. I love dogs!! !